Dexter Morgan is not just an above-average forensic blood spatter expert. He's also Miami's friendly neighborhood crime-fighting serial killer! But Dexter's "killing" streak gets put on hold, as he finds himself trapped in a sticky situation -- his high school reunion! The Skid Row Slasher, Miami's newest serial killer, is racking up quite the body count. The rookie is giving good ol' Dexter a run for his money. 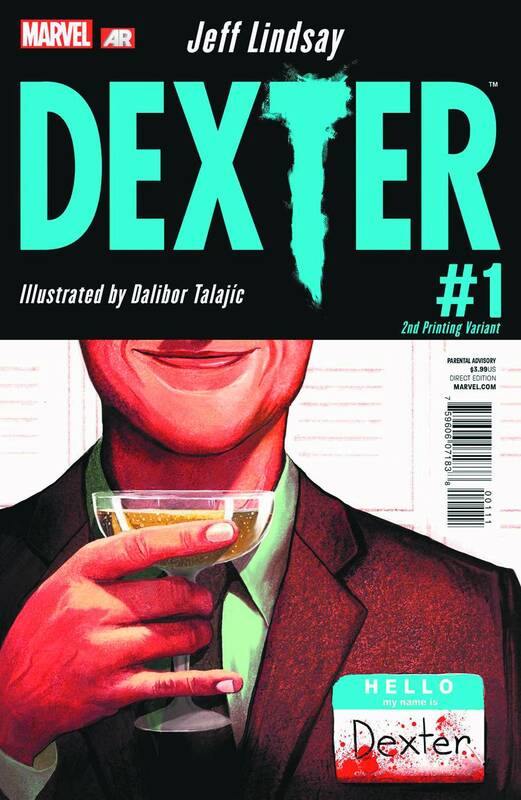 And Dexter's problems are only beginning to multiply as his Dark Passenger, Dexter's inner voice, screams for a little murderous fun to feed the need!